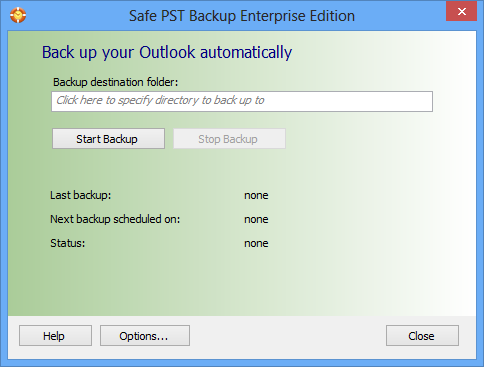 Personal Backup is a useful application designed to help you save your important data. You can use this program to perform backup jobs for your files and folders. The backup folder can be on a local or removable drive, as well as on a network or a FTP server. The application allows you to perform multiple backups at the same time. Personal Backup Free Download - we do not host any Personal Backup torrent files or links of Personal Backup on rapidshare.com, depositfiles.com, megaupload.com etc. All Personal Backup download links are direct Personal Backup download from publisher site or their selected mirrors.